WILL THE PHANTOM 5 BE COMING OUT ANYTIME SOON? 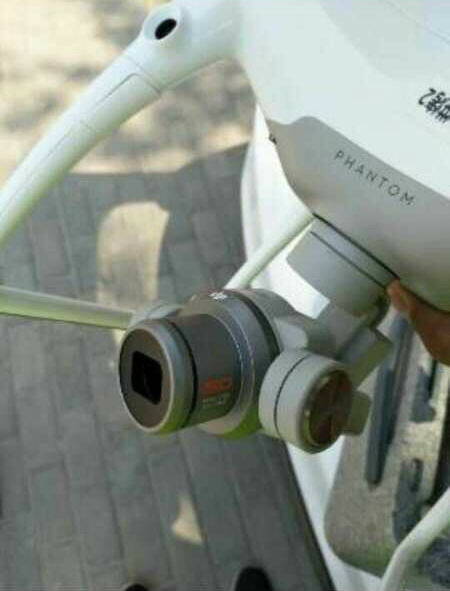 The year is almost halfway over, DJI has already released the Phantom 4 Pro V2.0 and the Tello drone under their new Ryze brand, but we found some leaked images that suggest more drones will be coming. Also there have been price drops on some of the other drones. That’s usually a sign that something else is coming to make the other drones obsolete. First, here’s a pretty comprehensive list of everything we could find out there on the internet about the Phantom 5. Disclaimer! These are all RUMORS! That means it’s anybody’s guess at which ones are even slightly accurate and which ones are just downright lies. We think the original source of this image is from a Chinese website, but there’s no watermark on it to confirm that and everything is written in Chinese. In this first picture, you will see what looks like a Phantom 4 with a strange new camera attached to it. 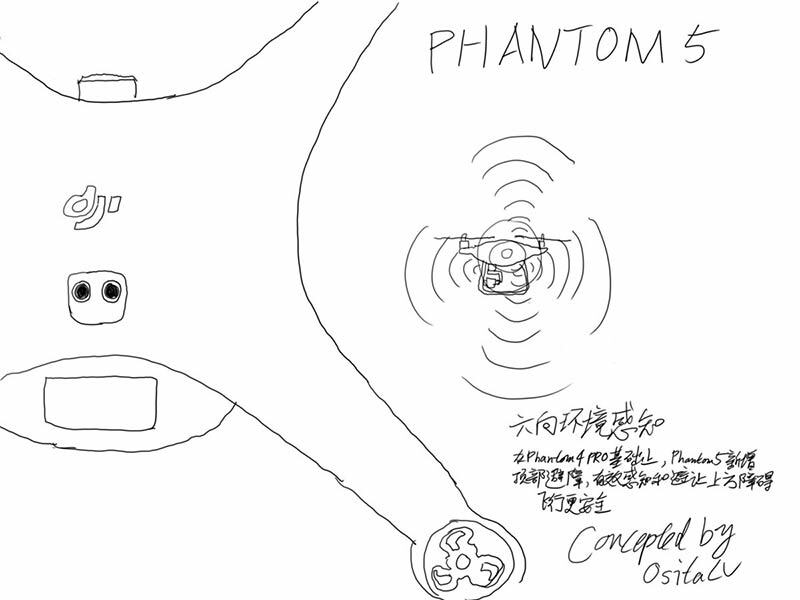 The rest of the Phantom seems identical to the Phantom 4. You can even see a Phantom 4 case in the background sitting on top of the bumper of a car. The next image although not a real picture is even more interesting than the first image. This drawing was posted by the same source over one month before the real photo was posted, as if the person who did the drawing already knew what the drone looked like and how it worked. In the drawing, you can see how the camera has a removable 24mm lens, a lens hood, and a lens cap. So what could this mean for the Phantom 5? 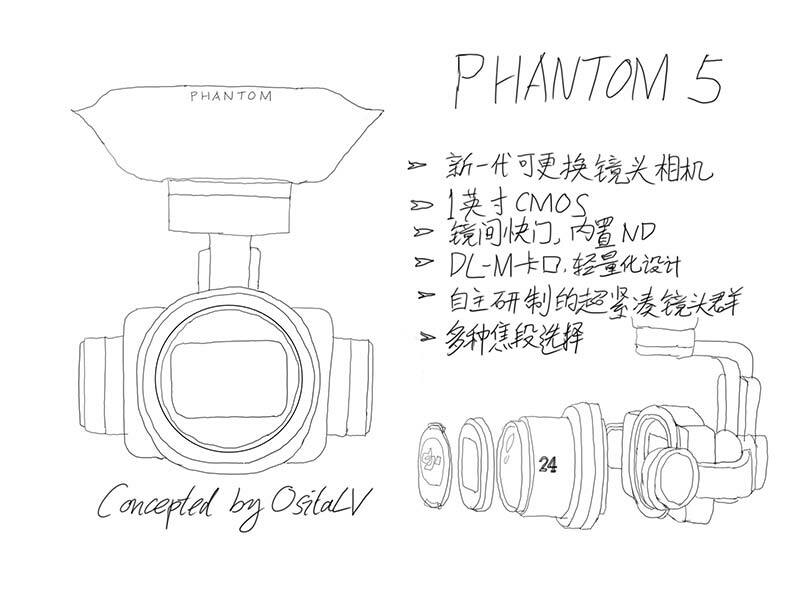 Just like the Inspire 2, the Phantom 5 could be getting mini interchangeable lenses. 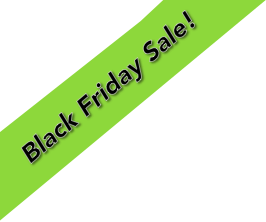 This would allow you to shoot high quality videos and pictures at various focal lengths. Different lenses could also have different apertures for better low light performance. As crazy as this might seem at first, it’s one of the only logical improvements I could see DJI making to the Phantom lineup. The image sensor in the Phantom 4 Pro is already amazing, and I don’t think anyone wants or needs 8K video recording. Also, with the help of Hasselblad, they already created custom lenses for the X7 camera on the Inspire 2, so creating smaller lenses with the same high quality glass seems like it would be possible. Here is another drawing that could indicate obstacle avoidance in all six directions. If this drawing is accurate, the sensor appears to be similar to the top facing sensor on the Inspire 2. The drawing also shows downward facing obstacle avoidance. According to DJI, these images circulating around the internet are not the Phantom 5. They claim it is a custom modified Phantom for an enterprise client. Many people, including myself are not quite sure we are buying that explanation. OsitaLV tweeted this on April 27, 2018. He indicated that the new Phantom 5 had its cooling hole for the motor moved to the bottom of the drone, and added more sealing rings around the battery. That would be really great for professional photographers who need to fly in bad weather, or taking shots of whales or sailboats over the ocean! There’s speculation that the battery that will come with the Phantom 5 is something we’ve not yet seen before. It could be some type of new Lipo battery with a lot longer flight time. The disadvantage to this would be that it would probably take a lot longer to charge, and the battery itself would probably be more expensive. There are also rumors out there that say it will be a completely new type of redesigned battery charger. Besides the camera related upgrades, I feel an improved obstacle avoidance system is one of the most important features of the new Phantom 5. It is supposed to have top, bottom, front, rear, and side sensors which will give it a full 360 degree Obstacle Sensing System, or OSS. This is a good thing because weighing in at around 8 pounds and being able to go 55 mph would be like getting hit with a bowling ball at highway speeds. The outcome of that would not be good for the drone or whatever it crashed into. Unfortunately, we will still have the problem of not being able to sense small twigs on a tree, but that’s a lot less damaging than the larger items like the whole tree. Based on the fact that the Phantom 4 Pro has been out for over a year and a half, there’s a good chance that these Phantom 5 images are real. I expected the Phantom 5 to release sometime in March or April since that was around the same time as NAB, but that didn’t happen. Also, the Phantom 5 would be more of a pro product for high quality content creation, so having a release date near CES didn’t make as much sense. Again, I was wrong about release dates though! Maybe we’ll see a Phantom 5 sometime in November 2018. This would be around the two year mark of the Phantom 4 Pro, and just in time for the holiday buying season. On the other hand, maybe we won’t see a new Phantom 5 anytime soon. 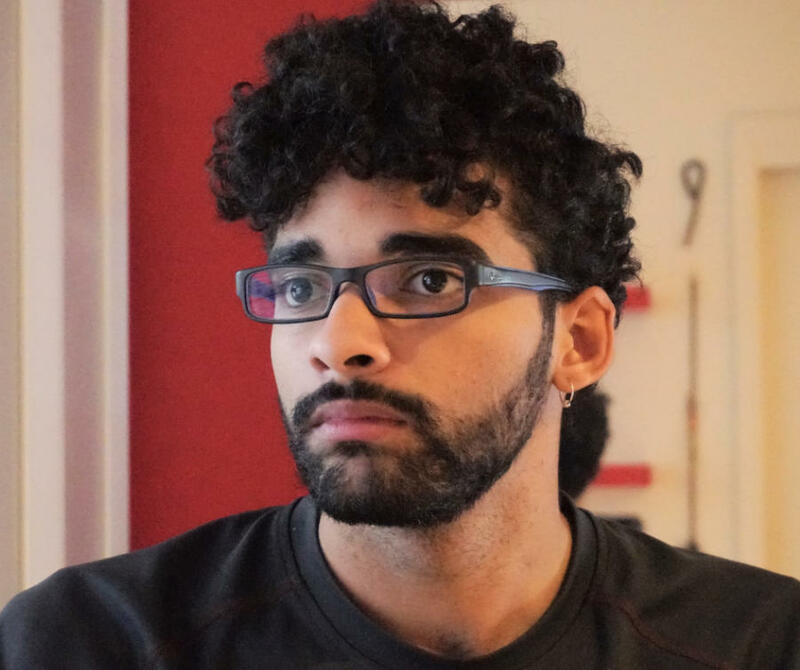 It usually takes at least two years for any significant change in equipment and camera abilities to be great enough that it warrants a whole new model to come out. I realize it’s been over a year now, but with the release of the Phantom 4 Pro V2.0 on May 8th, 2018, maybe this is a sign that they are going to hold off a little longer before releasing another model so soon. I speculate their reasons could be that the latest Phantom 4 Pro V2.0 is already a big upgrade for people and perhaps not enough people would take the plunge into upgrading so soon unless the new drone was light years ahead of the one they already have. Another reason they may not want to release a Phantom 5 just yet is because sales of the other drones are doing great now for the Mavic Air, the Mavic Pro, the Spark, as well as the Phantom 4 Pro V2.0. Would they want to hurt the sales of those drones right now? I don’t think so. If I were them, I’d ride that wave all the way into shore, then catch the next big one.